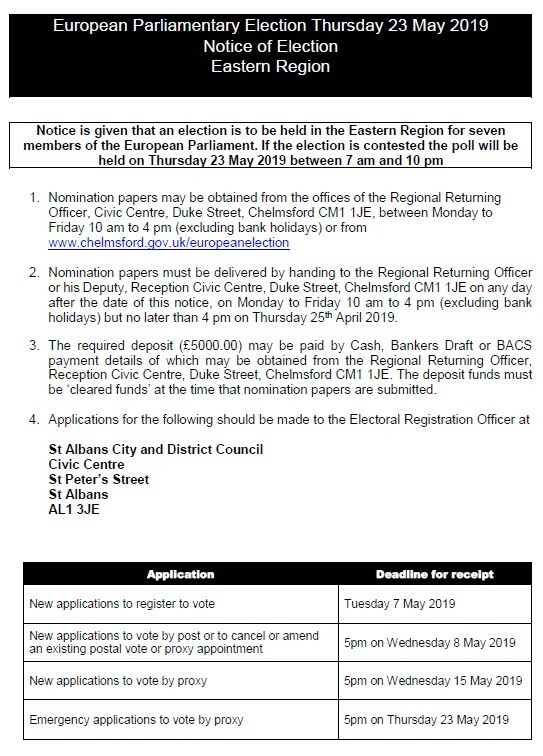 Elections will be held on Thursday 23 May 2019. If you wish to register as a nominee, you must do so by Tuesday 7 May. Click here for nomination papers. Elections for District Councillors will be held on Thursday 2 May 2019 in The Memorial Hall. 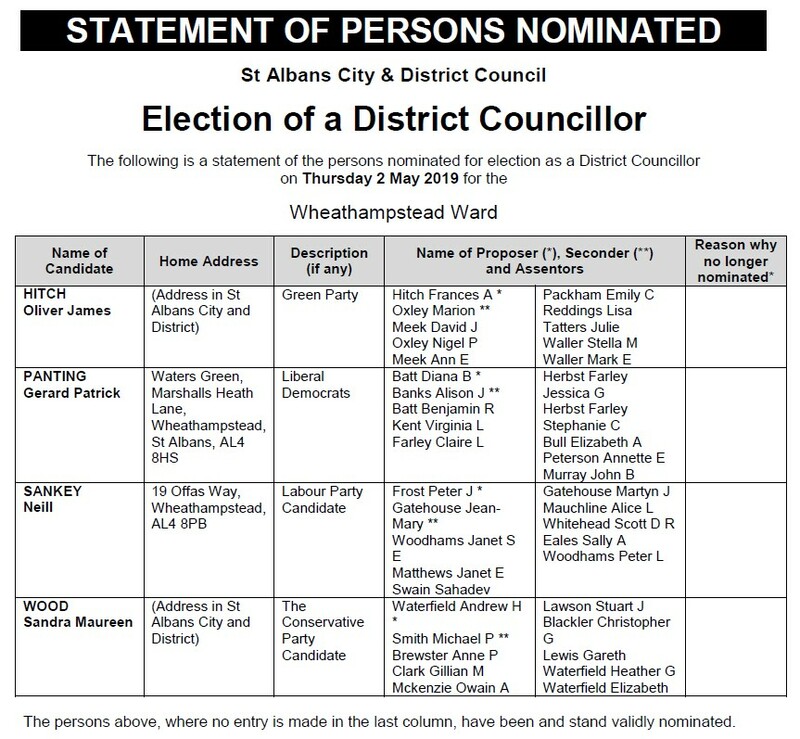 This year we have an uncontested election for Parish Councillors. 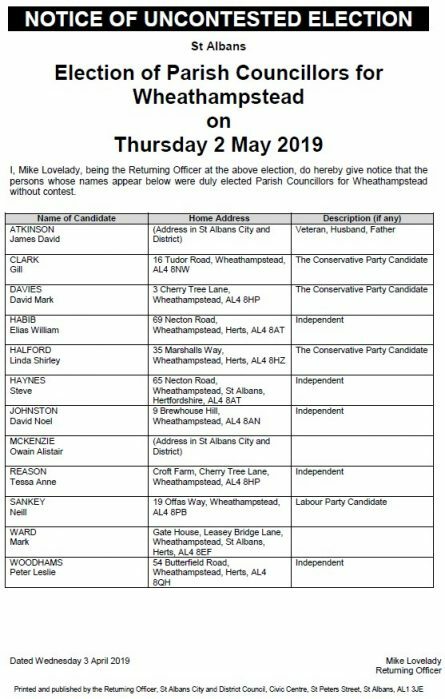 This means that the twelve candidates who stood for election will automatically be elected on Thursday 2 May. This will include the current nine councillors, with the three new councillors commencing their roles on 6 May. 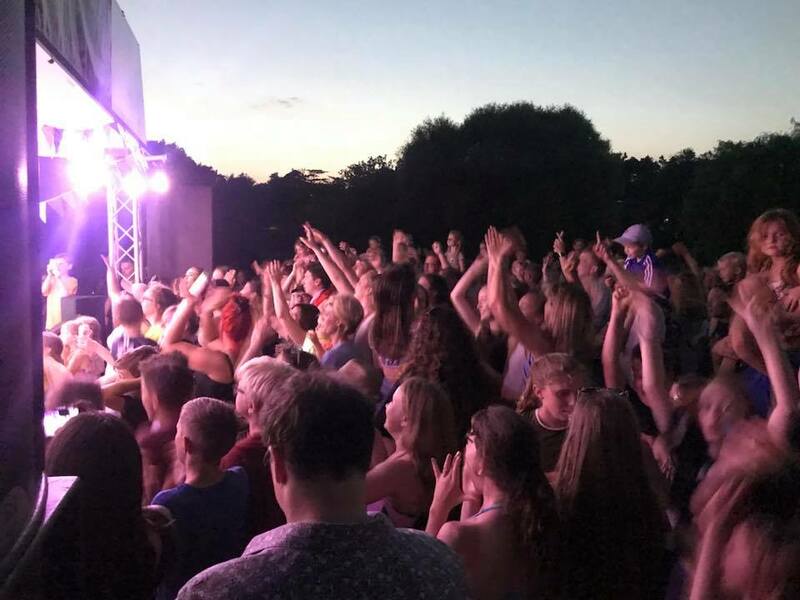 We are looking for an act to to kick off Picnic on the Meads on Saturday 13 July 2019, between 6pm-8pm (with necessary breaks included). If you or someone you know would be interested in getting involved, please contact info@wheathampstead-pc.gov.uk or call 01582 832541. The theme for Village Day 2019 has been decided! 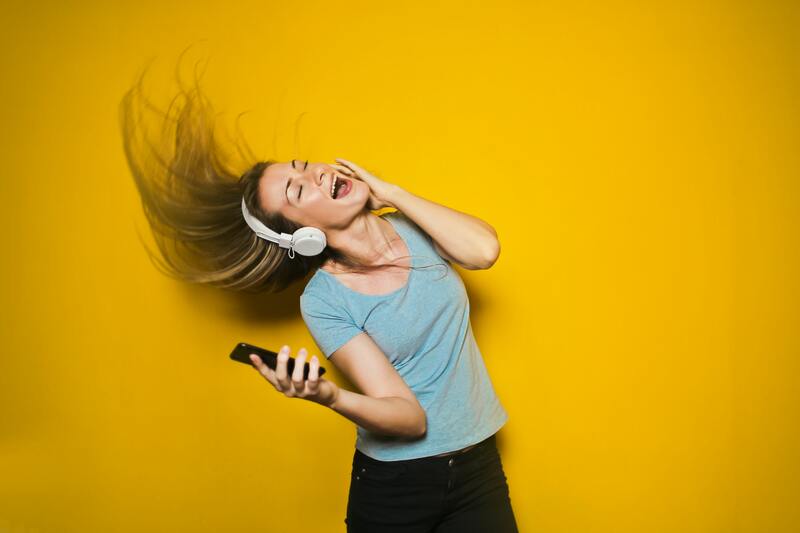 The theme for this year is ‘Music Through the Ages’! We are looking forward to seeing lots of you dressed up Elvis, Madonna, Lady Gaga, Freddie Mercury – better still, surprise us and come as someone we least expect! Please be advised telecommunication installation works at Harpenden Road/Wheathampstead Road, Wheathampstead is programmed to take place on Monday 8 April (weather permitting). To facilitate these works a road closure will be in place from 9.30 am- 4pm Monday – Friday, 8am – 5pm Saturday and 10am – 4pm Sundays. Further information on these works can be found via the permit at: www.roadworks.org/?113151207 and www.roadworks.org/?113151208. You can also call 0161 907 1234. We are pleased to unveil our new website, which we hope will be a great source of local information to both residents and visitors to the parish. Our new-look website include details of local groups and organisations, various events around the parish, local news, details of road closures, information about open spaces, booking info for The Memorial Hall and so much more! If you have a community based group/organisation that you wish to be included on our website, email info@wheathampstead-pc.gov.uk. Please bear with us whilst we ensure that all relevant documentation (such as minutes and agendas) is made available. The Annual Parish Meeting, which was held on Wednesday 20 March, gave our Councillors a great opportunity to share what they have been doing over the past four years. Attendees heard about projects such as maintaining open spaces, upgrades to the sports facilities, the Neighbourhood Plan and plans for the future of The Memorial Hall, to name but a few. Jane Parker, Principal Wastes Contract Officer from St Albans District Council, gave a presentation regarding food waste and provided an opportunity for attendees to ask questions. Attendees were also given an opportunity to read the Neighbourhood Plan in detail and have their say, as well as view a snapshot of the WW1 Exhibition created by the History Society. Village Weekend is taking place on Saturday 13 and Sunday 14 July this year. Once again, Wheathampstead’s Got Talent will kick off the weekend, followed by the ever popular Picnic on the Meads. Village Day will conclude the weekend with something to suit everyone!